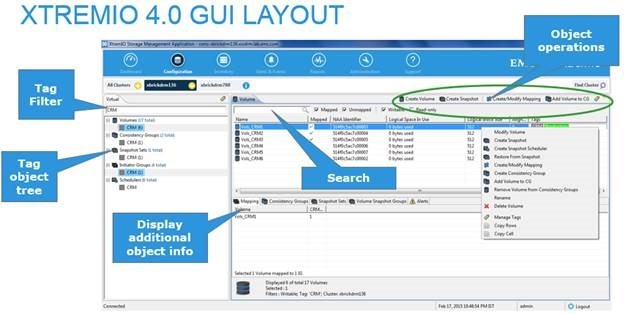 We started to have many many customers with multiple XtremIO clusters and they loved the XMS concepts but asked if we can have one XMS manage more than one array, version 4.0 delivers that!, a single XMS can now manage multiple clusters and much much more. 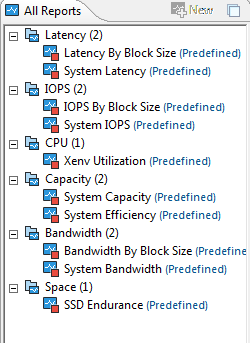 Up to 8 clusters are supported in this release. 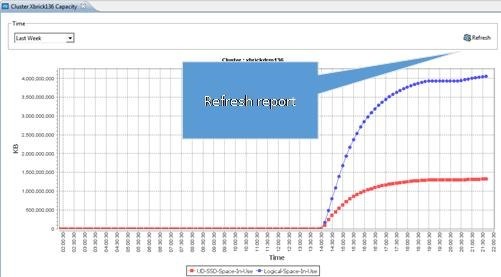 The managed arrays will have to be (NDU) upgraded to version 4.0. 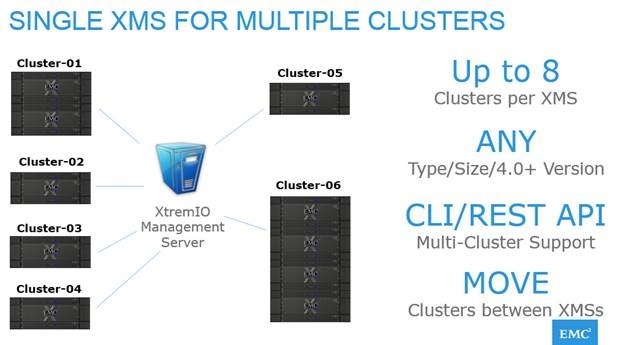 ..or, you can simply see it in the main console, things like aggregated performance metrics across your datacenter, things like data reduction and more, again, you can view it as an aggregated view or per cluster, this really gives you a good overview of your XtremIO clusters from a centralized management console. 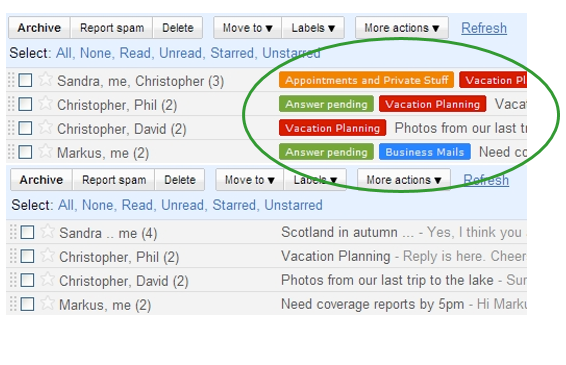 Think about Gmail, it uses tags for easy searching, we have something similar in mind. 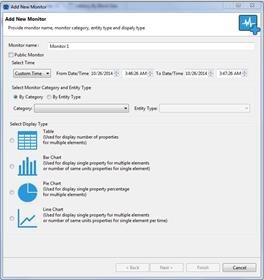 It can align storage management with business needs. 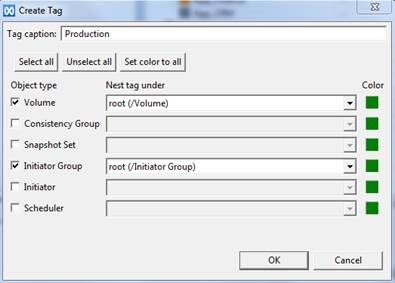 For example, you can tag volumes to “production” and “test”, applications, clusters, consistency groups, snapshots sets. Many entities can be tagged. You can then of course, filter your results based on the tags you input. 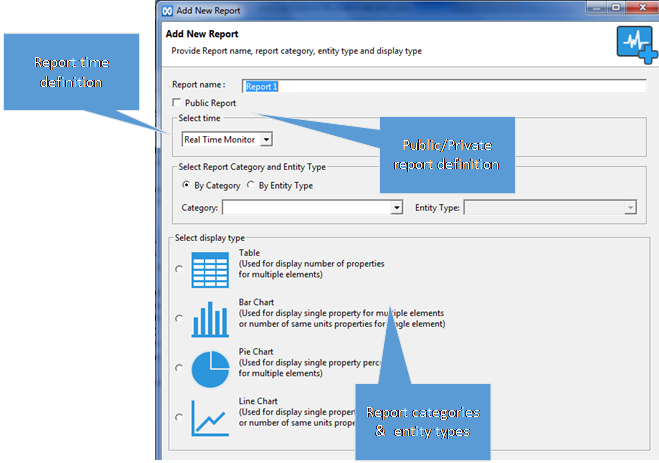 What can you do with reports? 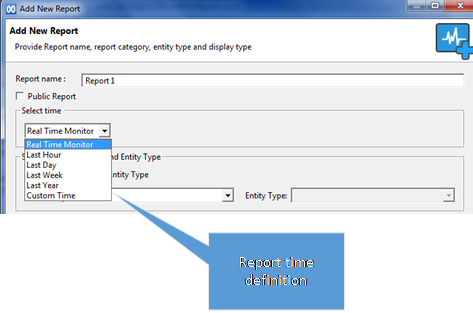 Support reporting at different desired levels: Cluster, volumes, IGs, Group of objects etc. Ÿ What did we have in Version 3.0? Ÿ What NEW in version 4.0?